What’s Your ‘Brain Gauge’ Telling You? Do You Remember Your First Time Driving? Learner drivers start off slow, and are not experienced yet to drive in all weather conditions, or at night. It takes practice. It takes time to learn how to drive, to navigate and get the feel of the car and what it’s telling you. The same is true with navigating emotions, of anger, love, disgust, shame, guilt, happiness, sadness, loneliness etc. 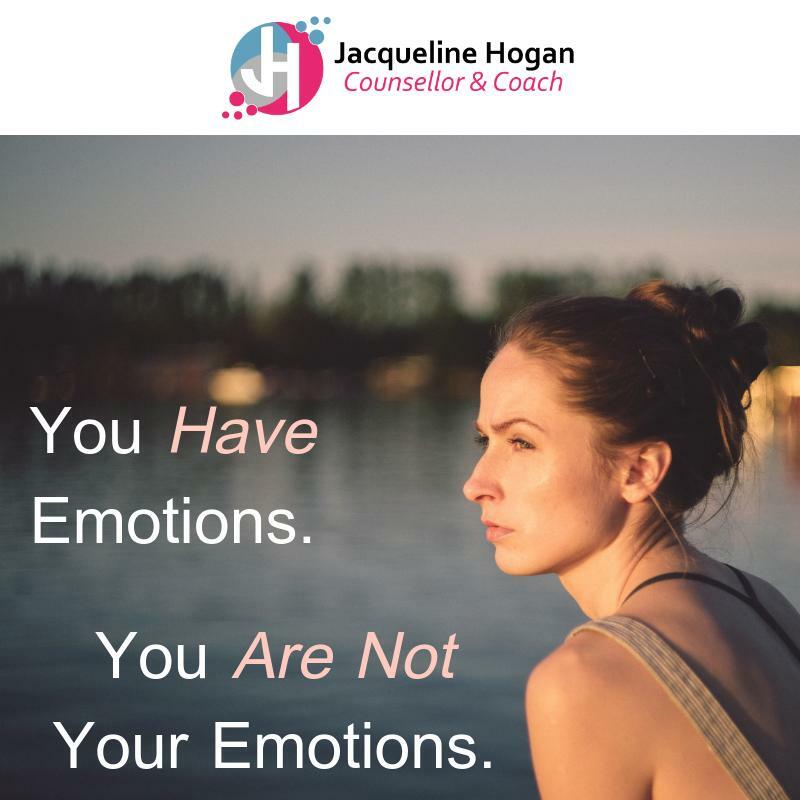 You have emotions; you are not your emotions. You have feelings; you are not your feelings. Unfortunately this is something most kids and adults never ever learn because they don’t teach it in school, and our parents never learned it either. The way I look at emotions is the exact same way I look at the temperature gauge, the fuel gauge or speedo on my car. The lights, numbers and signals give me an overview of what is happening under the hood of the car – in the engine. If the engine is low on fuel – it needs petrol, if it’s overheating, it needs coolant and water or if I’m travelling to quickly down the highway, I slow down – to a safe pace. Similarly, if everything is looking good and all checks indicate the engine is running smoothly, I can pick up my speed and keep going at a safe (legal) pace. The key is to learn and be aware of what the signals mean. It means, constantly checking in. Being aware of what your car needs on a long trip or a hot day. So, the key is to be aware of what the ‘engine of your brain’ is telling you. What are you becoming aware of? What is causing you to feel and think a certain way? 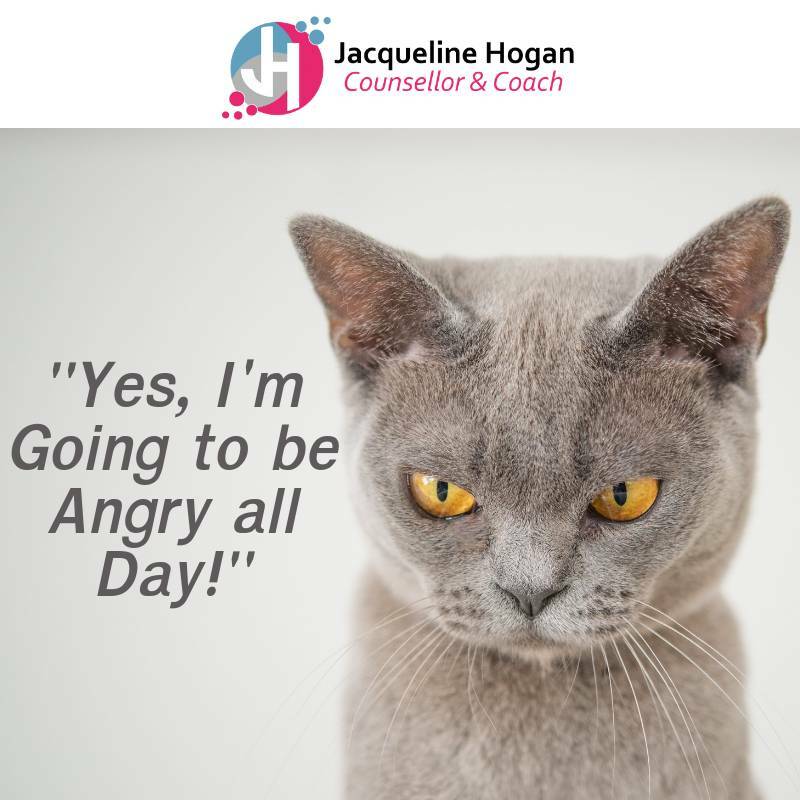 What are your ‘brain gauges’ telling you as you travel along the bumpy highway of life? Do you need to speed up, slow down, or pull over and refuel? Sometimes, you might hit some bumps and potholes in the road. You may even need to travel along a dirt road for a short while. Just like in life, the brain is constantly bombarded with obstacles or unexpected circumstances. Knowing how to read your ‘brain gauges’ and respond accordingly helps you navigate life’s journey and avoid breakdowns, dead-ends, or getting lost! You know when to refuel, navigate traffic (obstacles) and keep your engine in tune. You can refuel in many ways. Creating daily habits helps ensure the engine of your body, the brain, is operating at optimal efficiency to endure tough conditions. You nurture and service your brain with challenges to reach your goals. Talking to friends, laughing, loving and nurturing relationships. You purge the dirty, used oil – our toxic relationships or things that are holding us stuck in some way. On a fine sunny day, you drive down to the coast. You enjoy your time, make the most of it and fuel up on sunshine and seaside air to rest, recalibrate and balance your brain. You nurture your brain by practicing daily mindfulness, walking in nature and living your beliefs, values and connecting with your environment. Your emotions, feelings and behaviours are now reflective of the self-care, peace and nourishment you experience. Taking care of yourself begins with you. Daily check ins, just like kicking the tyres to ensure they have sufficient pressure – not too much, just right, helps you know you’re ready for the drive. The more you look after yourself the more resilient and capable you’ll be to bumps and unexpected ‘road works’ you are bound to face. By practicing positive daily habits and incorporating mindfulness, meditation and holistic well-being into your life, the more pleasure you will derive and experience – even on those bumpy narrow roads!